Mini 8.5" x 5.5" calendar highlighting beautiful scenery and wildlife from Antarctica and the South Shetland Islands. Saddle stitched calendar is produced on high quality paper stock with a smooth, matte finish. 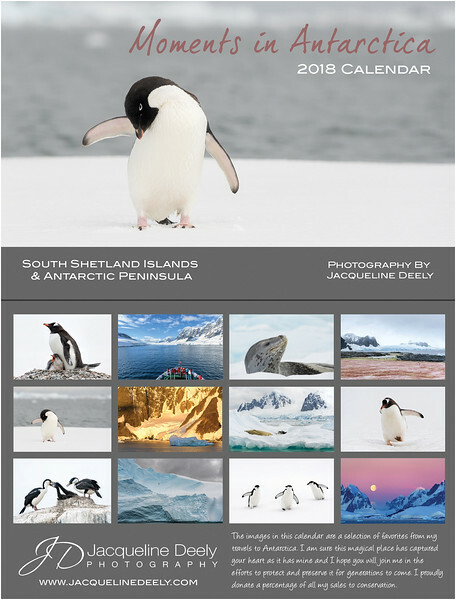 I have a limited quantity of these calendars as they are currently only available on expedition tours to Antarctica. If you would like to have one of these, please contact me directly via my CONTACT page! $14.95 + Shipping SOLD OUT! 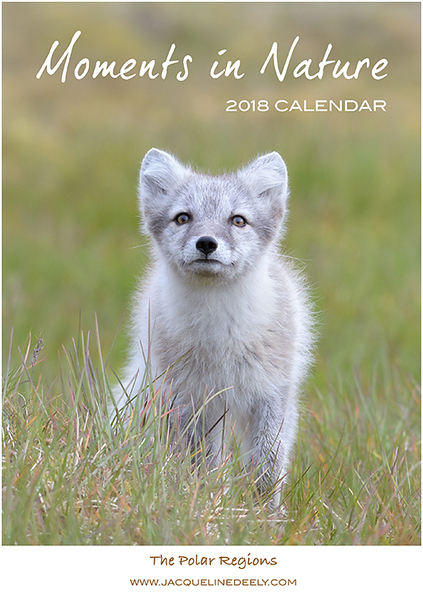 Premium quality, large 13.5" x 19" calendar showcasing the unique wildlife of the Arctic and Antarctica. Coil bound calendars are produced on high quality, heavyweight paper stock with a smooth semi-gloss finish.